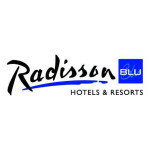 Radisson BLU hotels are offering rate reductions of up to 30% in a three day pre-Christmas ‘flash’ sale. The sale runs from the 3rd to the 5th of December 2013, and is valid for stays at participating hotels in the UK and Ireland up to the 31st January 2014. 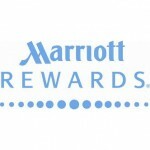 The promotional rates also include buffet breakfast, and members of the Club Carlson loyalty programme will earn points for stays. Dummy bookings suggest that availability is currently good, with rates starting from around £69 per night in locations such as Leeds (checked for 25th December 2013). This compares to a regular B&B rate of £99 and an advance purchase rate of £63 at this particular hotel; effectively meaning that breakfast is being charged at £3 per person. The rate code is ‘HPFLASH‘. Note that Radisson BLU Edwardian hotels are not taking part in the flash sale. 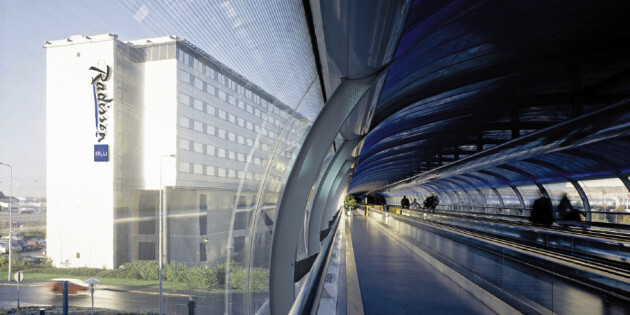 For full terms and conditions, visit radissonblu.co.uk. 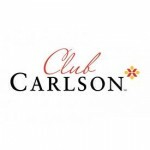 The Club Carlson loyalty programme has announced a promotion aimed specifically at members planning stays in North America between now and the end of the year. The ‘1for1’ offer will gift a free night award at any Radisson hotel in the United States, Canada or Caribbean, to be used by 31 December 2013. To qualify, members must be within the first 50,000 to register and then book a qualifying stay online at radisson.com by 31 October 2012. 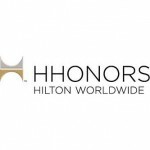 The qualifying stay must itself be at a US, Canadian or Caribbean Radisson or Radisson Blu hotel, and that stay must be completed by 31 December 2012. 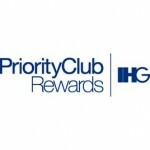 The big opportunity here will be to qualify for the offer at one of the chain’s cheaper properties, and using the award at one of their significantly more expensive ones – as there’s no restriction on the value of the award vs the spend on the qualifying stay. For full terms and conditions and to register, click here.